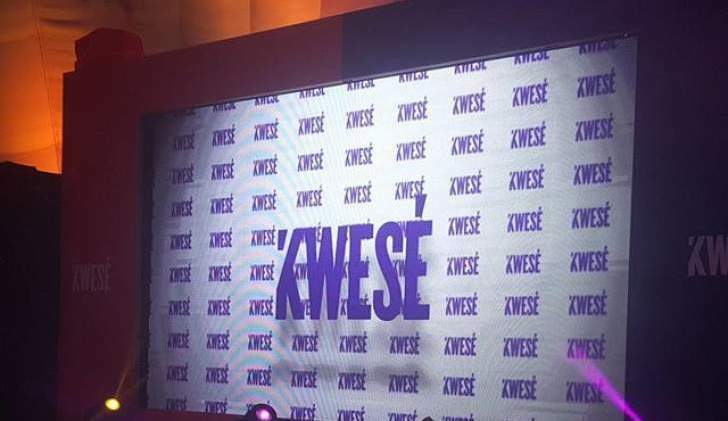 Econet Media (Mauritius) cannot distribute Kwese TV satellite content to Zimbabwean viewers because it failed to comply with the terms and conditions under which it was granted licence, the Supreme Court has ruled. This follows the Broadcasting Authority of Zimbabwe's (BAZ) appeal to the superior court contesting a High Court decision allowing Econet Media Limited (Mauritius) to distribute Kwese TV satellite content to Zimbabwean viewers. The lower court nullified a decision by BAZ cancelling the content distribution licence awarded to Econet Media's partner, Dr Dish (Pvt) Ltd to provide the service pending confirmation of the provisional order. Following a court ruling on October 25, but made available yesterday, Kwese parent company—Econet Media -- said the satellite television was shutting down, after 18 months in operation. In statement issued at the weekend, the firm said the development was due a review of its business strategy and services offerings. But Justice Tendai Uchena, sitting with Justices Ben Hlatshwayo and Bharat Patel, quashed the High Court decision on the basis that Mr Dish had sought an order to protect conduct which was clearly against the provisions of the country's broadcasting laws.